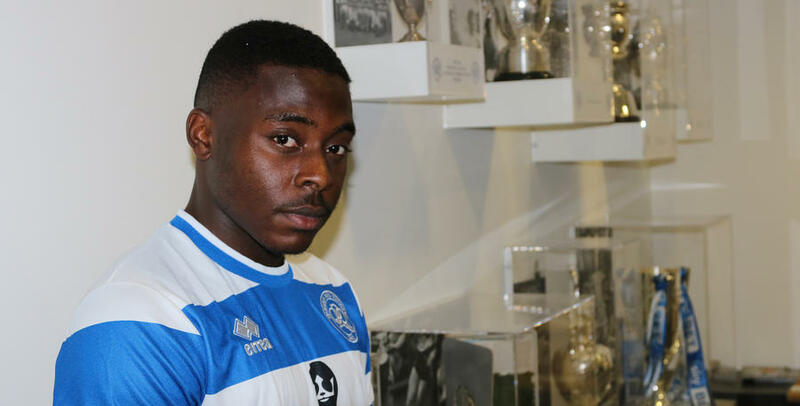 QPR have successfully completed the signing of promising young midfielder Bright Osayi-Samuel from Blackpool for an undisclosed fee, with the 19 year-old penning a three-year deal. Owing to a temporary communication issue with the selling club, the necessary documentation for this transfer was submitted very close to last night’s 11pm deadline. As a result of this, QPR have had to wait for the EFL to confirm the documentation required was successfully delivered on time. The EFL has this evening confirmed they are satisfied that all the necessary paperwork was received in accordance with the conditions of the transfer deadline and the Club is now awaiting final clearance of registration. 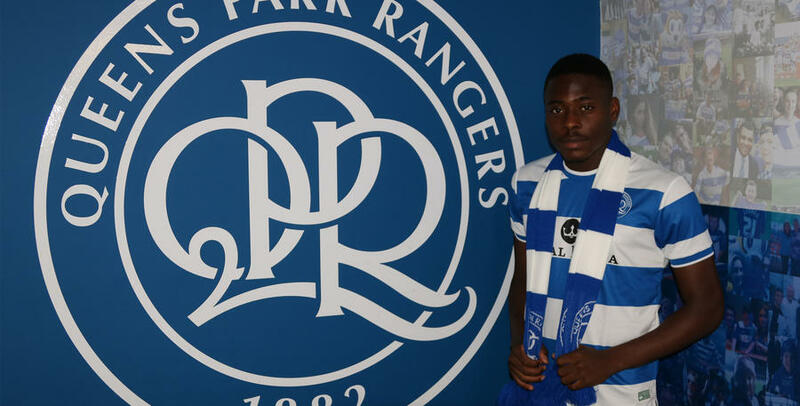 QPR CEO Lee Hoos said: “It was a challenging final few hours of the transfer window but we are delighted to reach the conclusion we were working for, which is the signing of Bright. 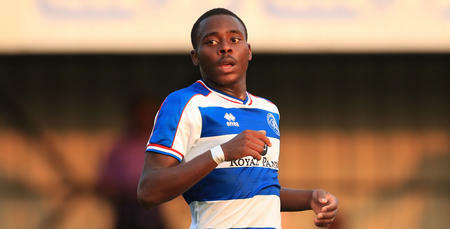 Osayi-Samuel, who operates predominantly as a left winger, joined the Tangerines’ academy before breaking into their first team as a 17 year-old while the club were still in the Championship. 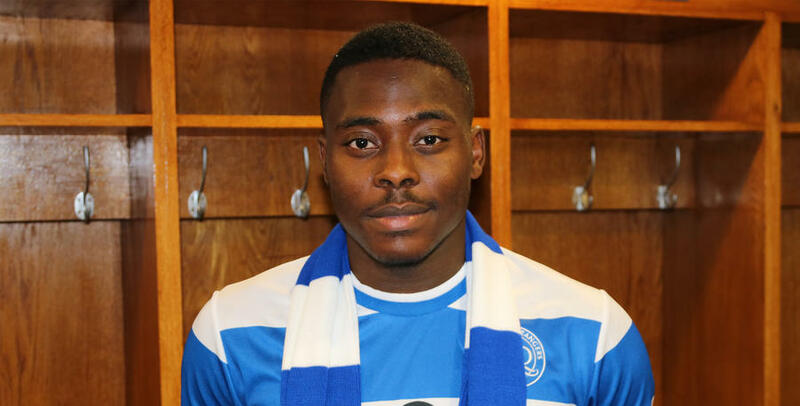 The pacey wideman made 26 appearances in League One in 2015/16, but it was last season when the Nigerian-born Osayi-Samuel really underlined his quality. Making 42 appearances in League Two, he was an integral part of Blackpool’s promotion via the play-offs, and produced a level of performance which attracted a host of interest throughout the summer. 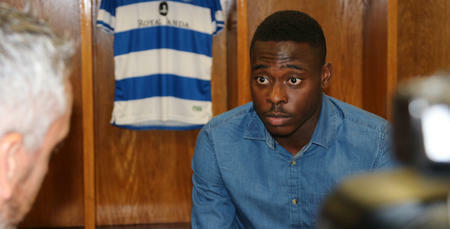 After completing his move to Loftus Road, he told www.qpr.co.uk: “I'm delighted to be here. “'I’m happy to get the deal done – and the hard work starts now for me. I just want to show my worth to this team and repay the club for bringing me here. “Of course this is a step-up for me, but I am confident in my own ability and believe I can improve as a player here. 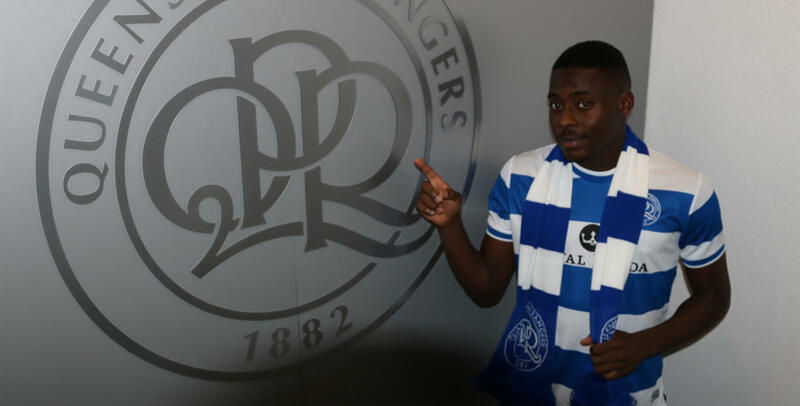 R’s boss Ian Holloway said: “Excuse the pun, but he’s got a bright future and I’m delighted to have him here. “A lot of people saw what he did with Blackpool last year, the potential he has and the ability he has, so it’s a great bit of business for us. 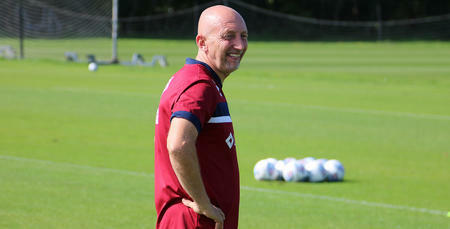 “It’s exciting to have a wide man who can create and score goals, and it’s brilliant to add him to the mix. Excuse the pun, but he’s got a bright future. 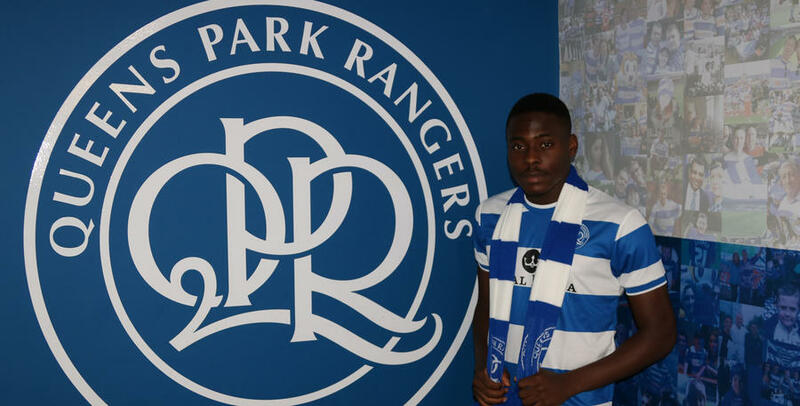 Bright Osayi-Samuel undergoes medical ahead of his QPR move. Head Physio Matt May puts Osayi-Samuel to the test! 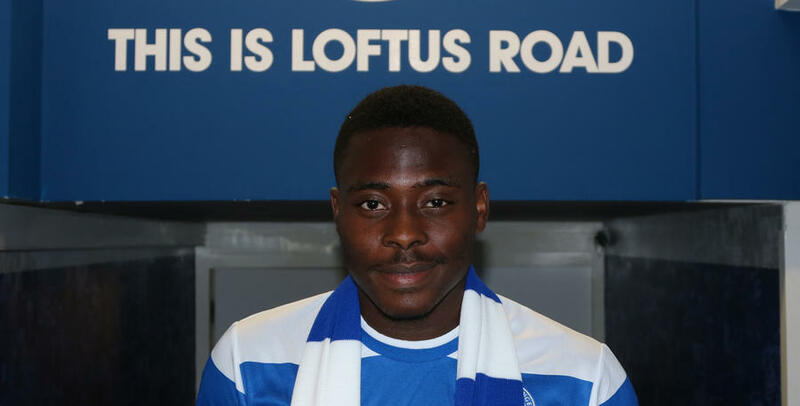 Osayi-Samuel has agreed a three-year deal at QPR. The 19 year-old can't wait to get started in W12. 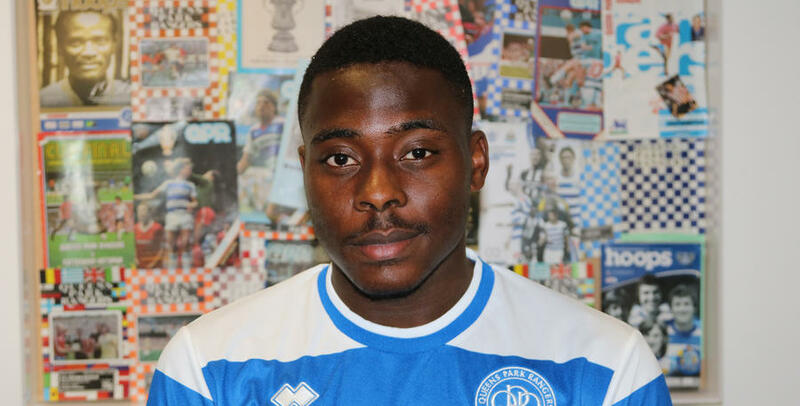 The pacey winger had an excellent season in League Two last season as he helped the Tangerines to promotion. Ian Holloway has said he feels he can use Osayi-Samuel as a winger or part of a three-man attack. The new man made 42 appearances for Blackpool last season, scoring five goals. 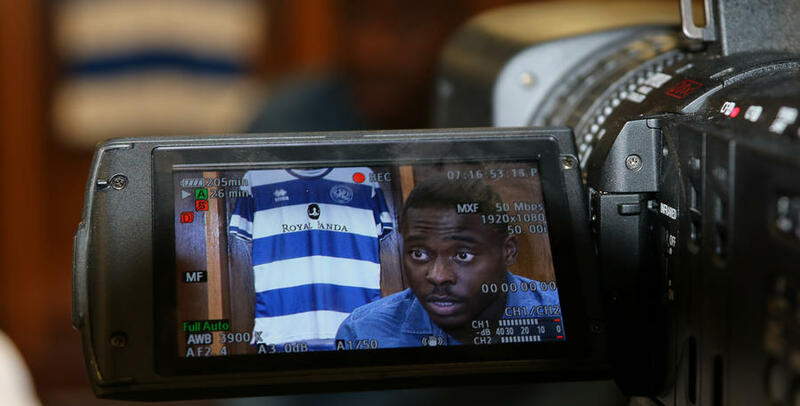 Osayi-Samuel discusses his move to QPR.